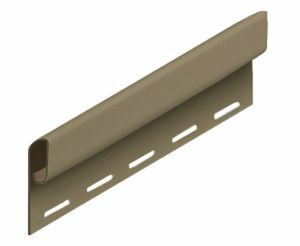 Undersill Trim Khaki (50/BOX) The Undersill Trim is installed under every window above the groundline. Conceals the top edge of the vinyl siding. Also used at the soffit line.